Are you pretty much obsessed with sleep? If the answer is 'yes', join the club. We can't wait to get home, only to tear off our uncomfortable work clothes and slip into our comfy, cozy PJs. So it only makes sense that our den of slumber reflects our favorite pastime. Besides, you can't have a proper oasis without the right accessories. Turn your bedroom into a haven of relaxation by tuning out the noise, and turning up the comfort to make falling asleep and waking up again that much sweeter. These must-haves promise to lull you to sleep in a snap. Life would be so much better if you could wear your blanket. Get as close as possible with this uber soft, 100 percent cotton bathrobe. Technically, it's designed to keep you warm and cozy between bath time and bedtime — but you may never want to take it off. Remove every obstacle between crawling into bed and a good night's sleep — including your phone charger. Nothing kills a relaxing vibe like having to flail around looking for your electronic gadget's cord, which is probably lying on the ground beneath your bed ... somewhere. 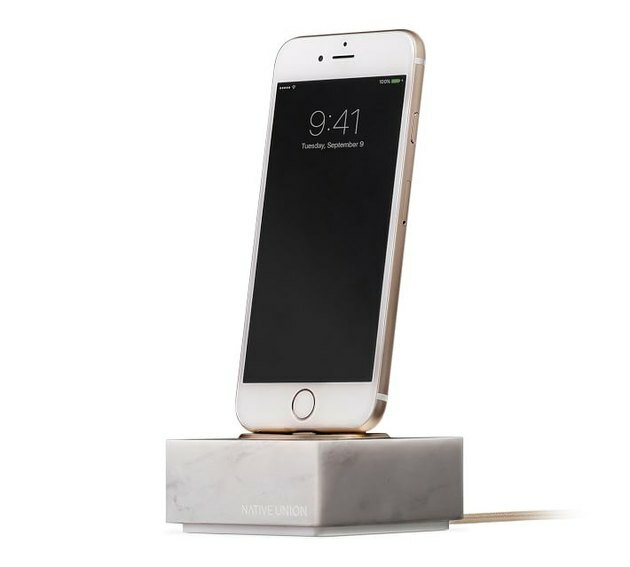 Pick up this sleek marble charging dock to streamline your nightly routine. Believe it or not, wrinkled linens are the 2010s newest trend. (You can thank the Scandinavians!) 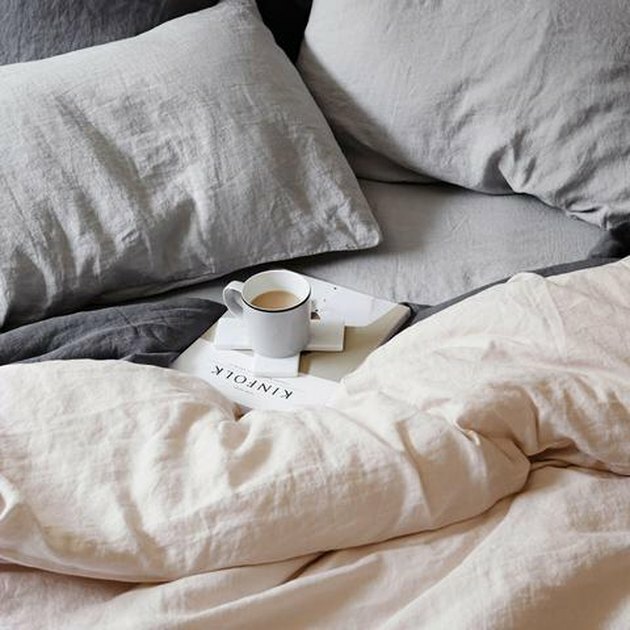 Feel oh-so-relaxed and carefree with these dreamy soft linen sheets, whose intentionally rumpled appearance will make your bedroom feel undeniably chic. Before you turn in, spray this essential oil blend — including frankincense, hops, and lavender — on your pillows to give your mind and body the beauty sleep they need. 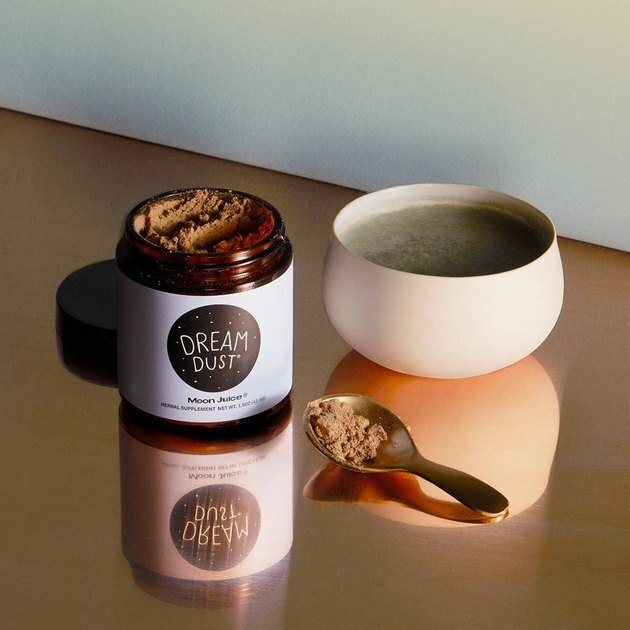 Designed to relax, as well as relieve tension and stress, this natural fragrance will quickly become your secret soothing weapon. No need to shell out for blackout shades. 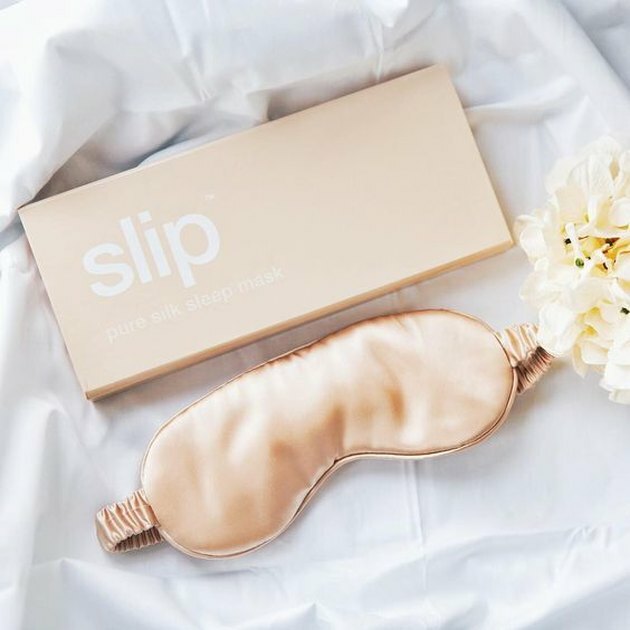 Block out the light and keep your eyes looking young and puff-free with this 100 percent silk sleep mask. You're guaranteed to catch a few z's after lighting this long-burning candle. 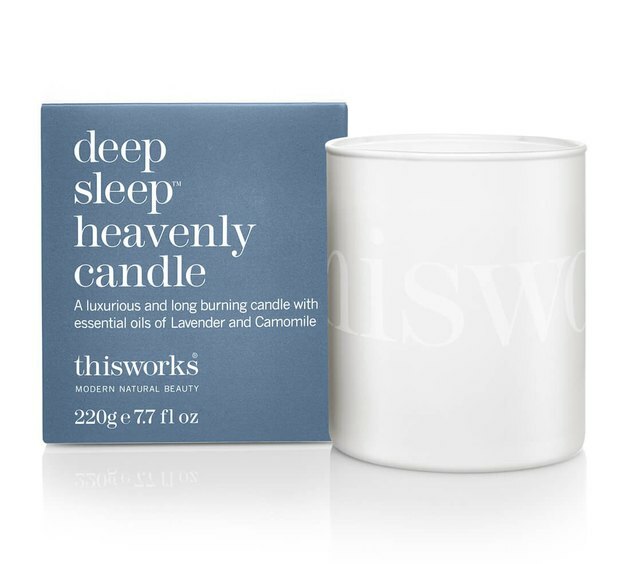 The blend of soothing lavender and camomile are a natural recipe for calming bliss. Don't let poor air quality disrupt your sleep. 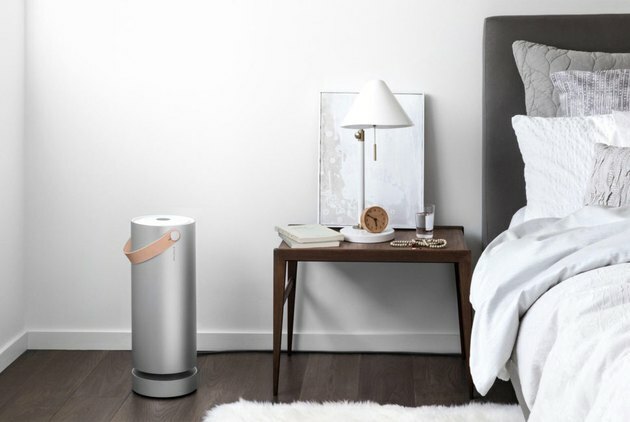 This tech-savvy air purifier works at the molecular level, eliminating all sorts of nasty pollutants from the air — including bacteria, viruses, and allergens. Elegant good looks paired with the healthy benefits of aromatherapy? What's not to love? 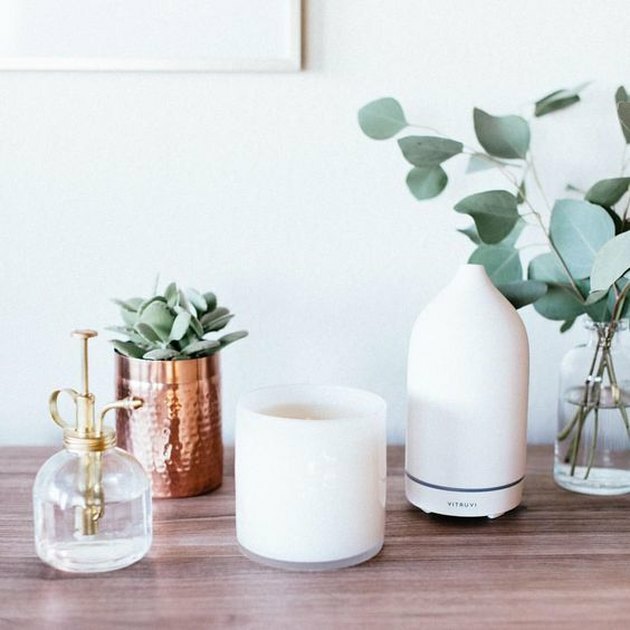 Handcrafted from high quality porcelain, this diffuser makes a beautiful statement in any room. 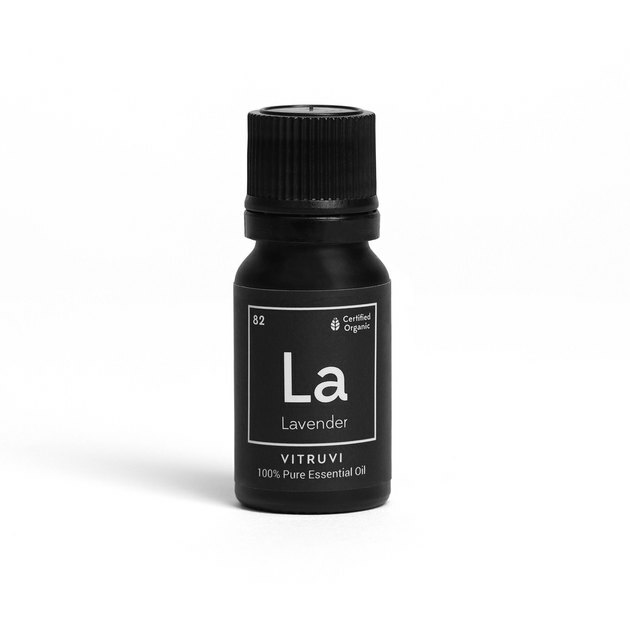 And don't forget to add this organic, lavender essential oil to your diffuser. Sourced from the fields of France, this soothing scent is a bedtime must-have. You've worked hard to make sure your bed feels like you're sleeping on a cloud. 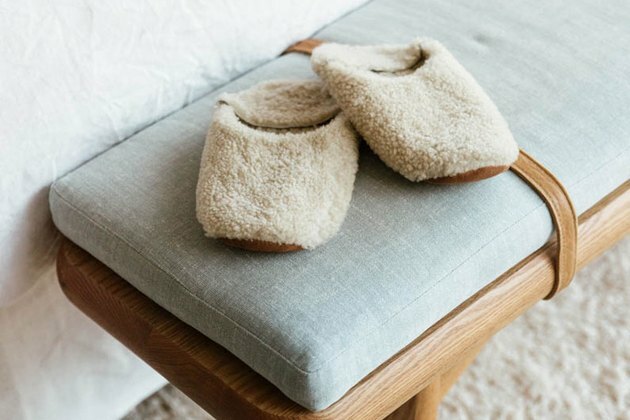 Continue the heaven-like experience even when you get up in the middle of the night to clumsily stumble to the loo with these soft and fluffy shearling slippers. Nothing's worse than lying your head on your pillow, only to spend the next two hours thinking about all of the things you haven't crossed off of your to-do list, and how many things you still need to add to it. Help your mind unwind and and combat daily stress by mixing these dreamy super herbs into your nightly cup of tea. You'll be out like a light in no time. 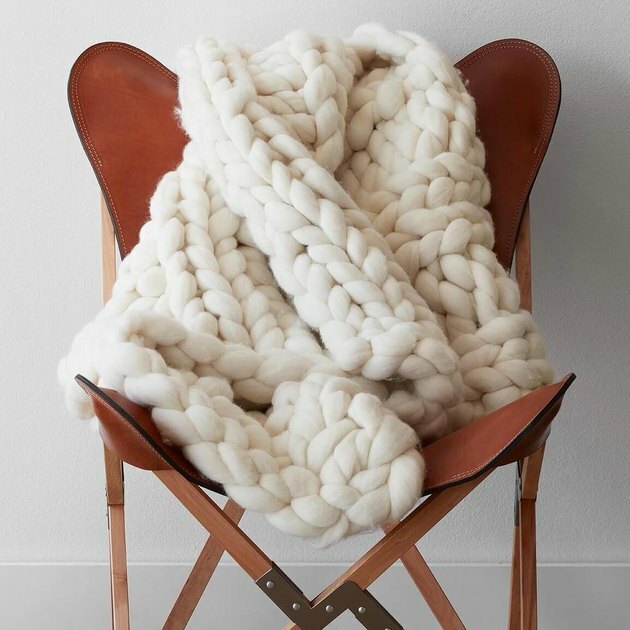 Handwoven in Peru from unspun wool, this throw is a luxurious splurge ... but worth every penny.